Reason It Was Shelved: Starting as far back as 1999, Axl Rose told MTV that the new band had enough work to compose a double album and then in 2008, said that Guns N Roses had 32 songs they were working on. The General was one of many working album titles that Rose proposed but it was revealed by Rose's close friend Sebastian Bach that The General was originally intended to be the follow-up to the 1991 ballad "Estranged" and that it "had a heavy sound with screaming vocals." Chinese Democracy was released around this same time as the first in a trilogy of albums with the next slated for this year. 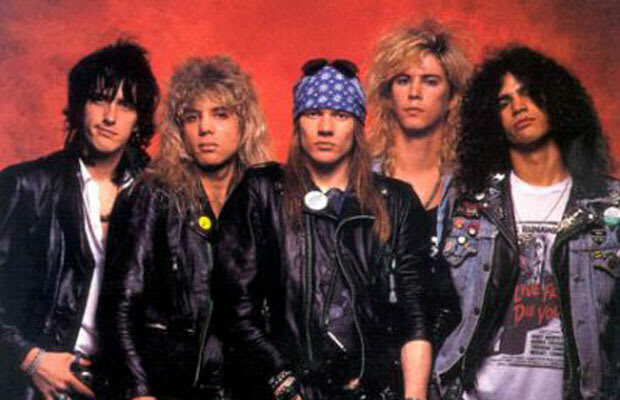 Why We'd Kill To Hear It: Even though we most likely will never see the original lineup back together, we will always get that raw, heavy rock as long as Axl Rose is the frontman of Guns N' Roses. And that sort of rock is welcomed in any year.